Toast the final season of Game of Thrones at the Season 8 premiere with whisky inspired by the icy world of the White Walkers. Limited-edition White Walker by Johnnie Walker is inspired by the most enigmatic and feared characters of the hit show and is here for fans to enjoy as anticipation builds towards the final season. 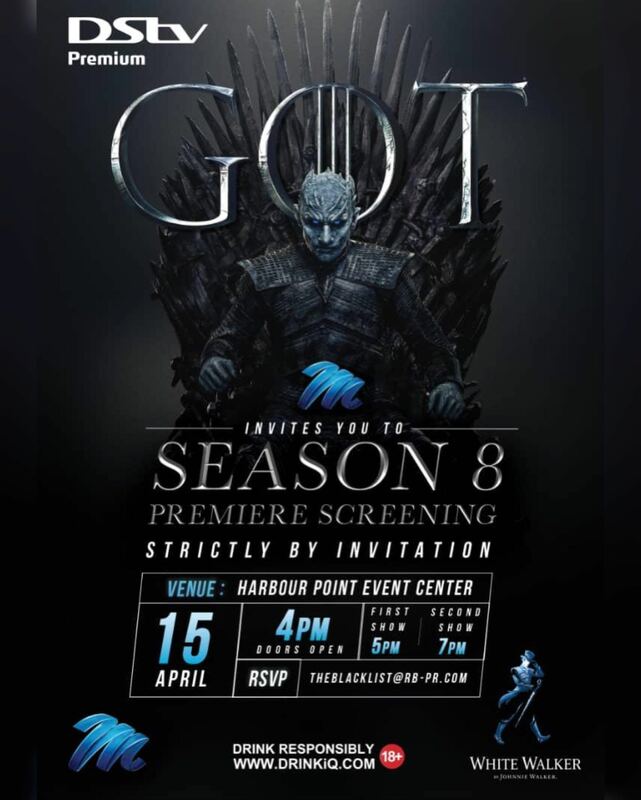 Join us at 5 pm for the first viewing and at 7 pm for the second viewing today, Monday, April 15th, 2019 at Harbour Point, Victoria Island at the premiere event where guests will be treated to ‘ice-cold’ attractions, including cocktail serves of White Walker by Johnnie Walker, as well, of course, as the premiere of the most anticipated chill-inducing TV show. Brought to you by DStv Premium in partnership with White Walker by Johnnie Walker. The event is strictly by invitation. To join the conversation on social media, use the hashtags #WinterIsHere #JWWhiteWalker. The post #WinterIsHere BNers! 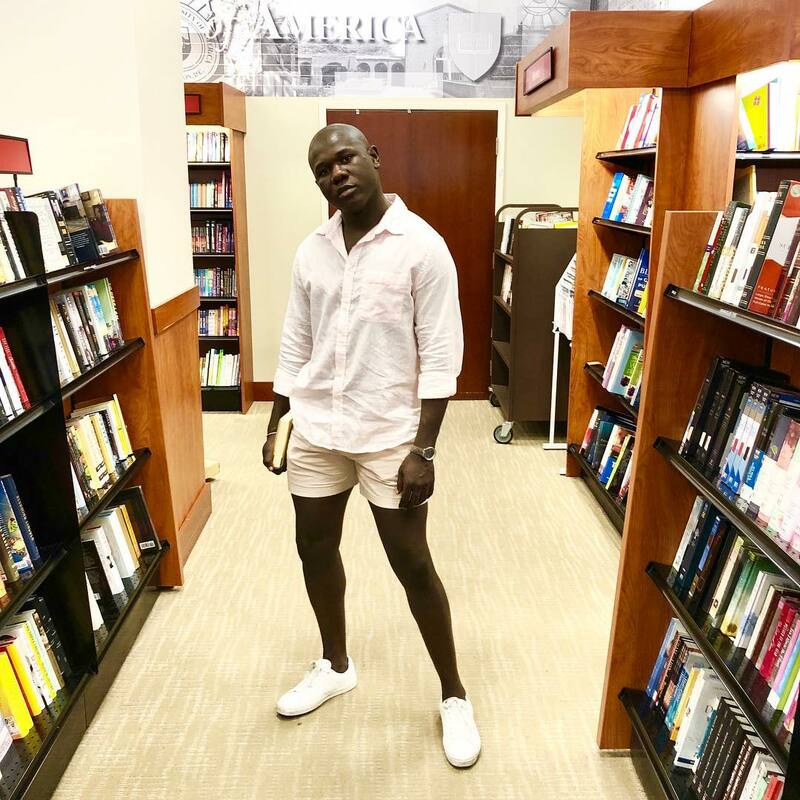 Enjoy An Exclusive Screening of Game Of Thrones with Fine Cocktails Tonight, April 15th appeared first on BellaNaija – Showcasing Africa to the world. Read today!.